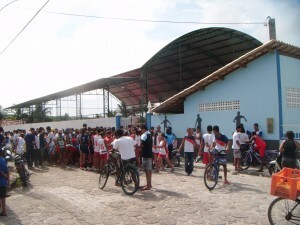 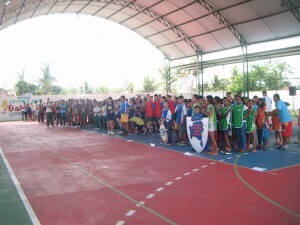 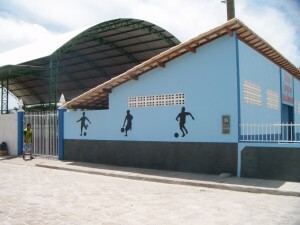 In November 2010 the new Sports/Cultural Centre was opened and has been a great boost to this Brazilian community. Since its inauguration last November the Sports Centre has been in constant use for local people of all ages and many events continue to take place there. Used daily by the children from the “Garden of Angels”, in conjunction with the “Julia Centre”, for their daily sporting activities.